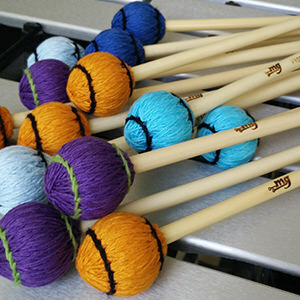 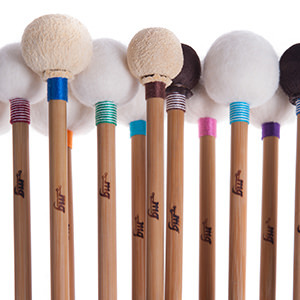 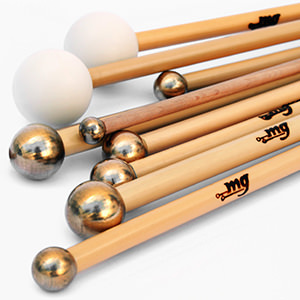 For a percussionist, mallets aren't just a simple object but also a real instrument by which it establishes a feeling during the years. 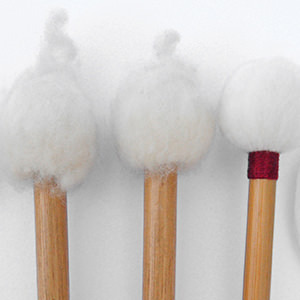 As time goes by, any mallet is prone to wear thus losing its main features. 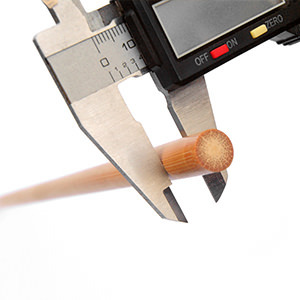 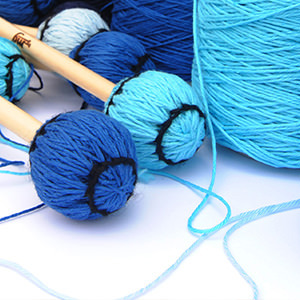 Thanks to the great care in the selection and processing of the materials will be possible to perform the most varied modifications, such as managing the diameter and the length of the handles, change the weight of the shafts and many other variants. 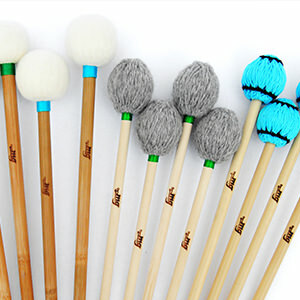 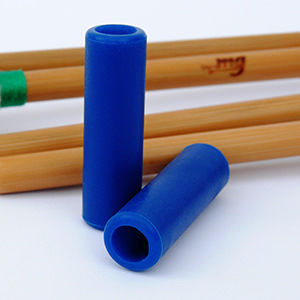 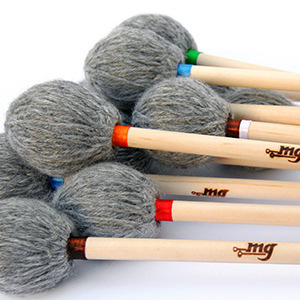 Mg Mallets repaires your old mallets..